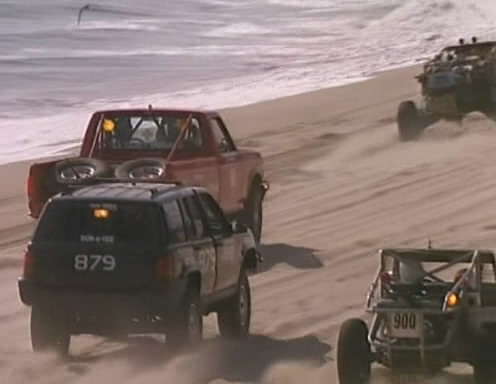 IMCDb.org: 1993 Jeep Grand Cherokee SE [ZJ] in "Baywatch, 1989-2001"
1993-1998 from what is shown. Why SE compared to Laredo? Was the SE the only GC available with manual trans?